12 years a slave is a moving, almost disturbing true story of Solomon Northup, an educated free man from Saratoga, New York, who is kidnapped, drugged and sold into slavery. Like so many other movies, this one glamorizes hope. It offers a peek into the mind of someone who is resolved to his fate, but yet resilient and hopeful of winning his freedom back with dignity. 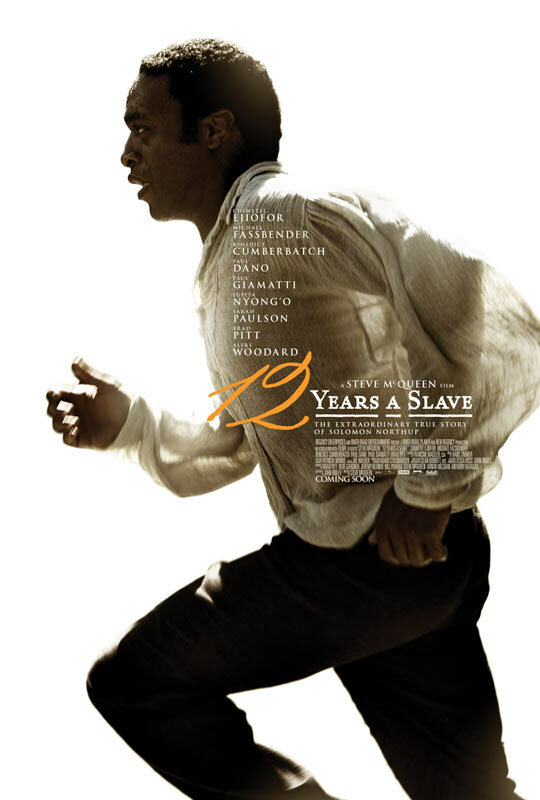 The movie is based on an autobiographical book by the same name written by Solomon Northup himself, whose written account of his experiences was first published in 1968. Told from the narrative perspective Solomon (and sometimes his fellow slaves), it will make you think deeply about things like “freedom”, a concept that the more privileged generation of ours have taken for granted. Despite the fact that it gives you an accurate sense of the living conditions, through a first-hand experience how human beings were treated worse than beasts, it will surprise you with how emotionally traumatic it was for those undergoing this. And the biggest trauma was really the act of obeying one’s “Master”, despite the order itself being in moral conflict with one’s own conscience. The plot does not meander much – it flows like a straight river, with multiple (related) sub-themes being explored along the way. A mother separated from her children (who are sold to another “master”), a slave-lady who is violated and considers suicide. And of course, Solomon who is sometimes shown to act act as a source of strength to those around him. Consider them as the Level 4 rapids along the flow of the river, which can tend to throw you off-guard, given the sheer emotional brutality of it all. Some of the performances in the movie are exemplary. Not surprisingly, the most stellar is that of the protagonist. Shiwetel Ejiofir, a British actor, of Nigerian origin, shines in his portrayal of Solomon Northup. The fear, the disbelief, the reconciliation and sometimes the feeling of helplessness are conveyed merely through facial expression and body language, rather than vocally. Of course, the cast also includes Brad Pitt (also one of the producers of the movie) who plays a little, but significant cameo towards the end. At a little over 2 hours, it is slightly long, but the story is intense and keeps you hooked. Everything seems to be in place, including the background score. In an otherwise silent movie, the occasional pieces of music by the legendary Hans Zimmer does as much justice to the script, as the script itself does to the movie, thanks to its appropriateness. And as far as all of it coming together is concerned, what amazes me is how British director Steve McQueen has managed to tell so much of the story through silences – it is an art, really! McQueen does not have too many movies to his repertoire but with the success and critical acclaim that he has received, I am sure a lot of people are sitting up and taking notice. I kept trying to remember which movie I’d seen this guy in before, and then I remembered his role in Serenity. Slavery seems to be a favorite Oscar theme.